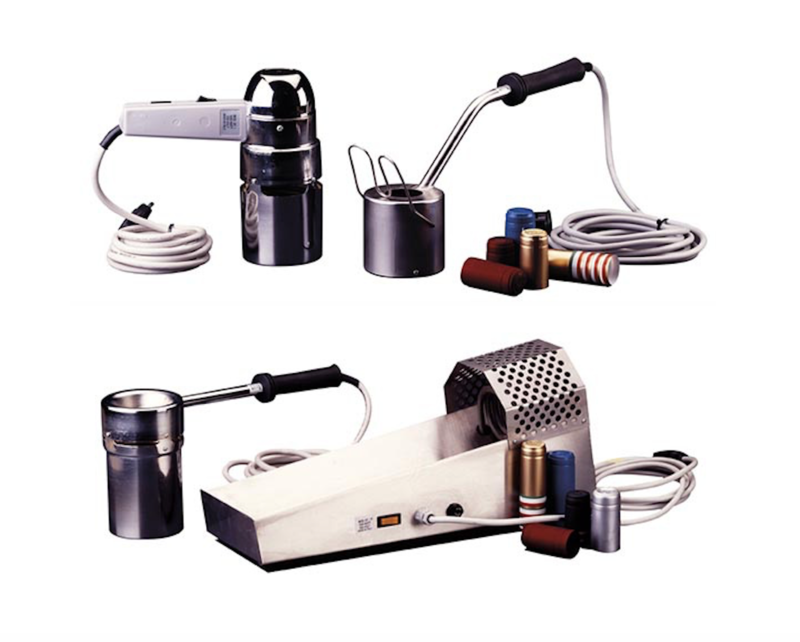 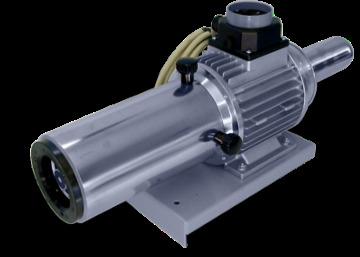 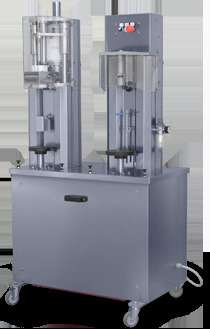 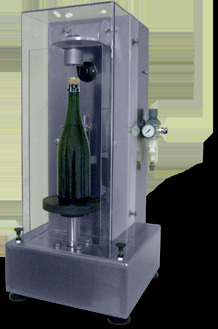 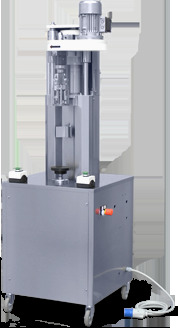 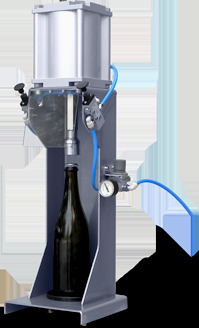 In our product range we offer both semi-automatic and fully automatic bottle cappers. 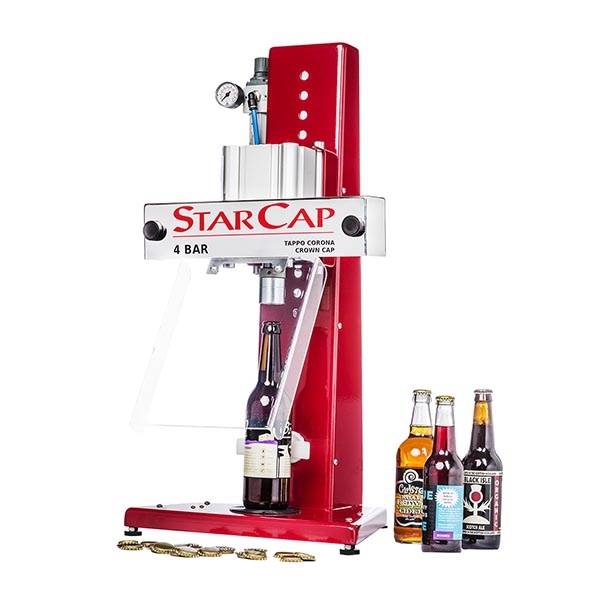 Cappers are suitable for different bottle sizes and cap types, see the suitable sizes and cap types on the product pages. 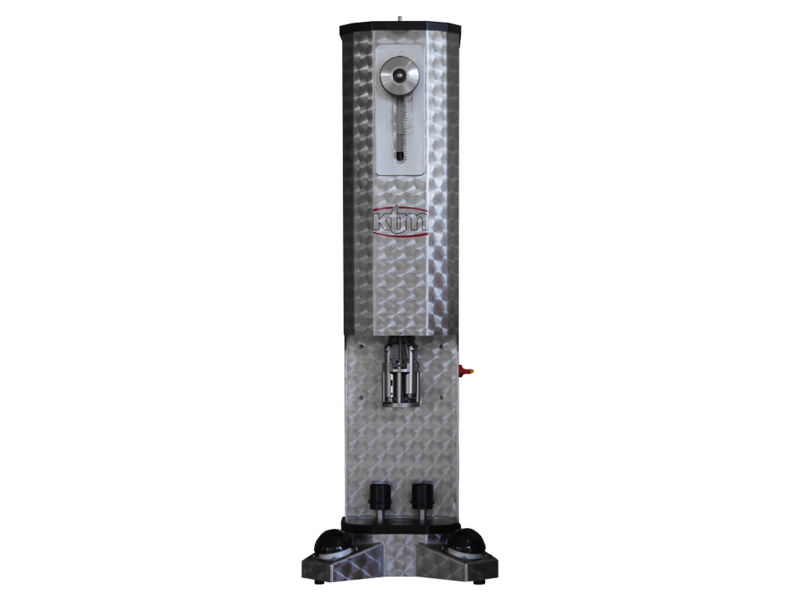 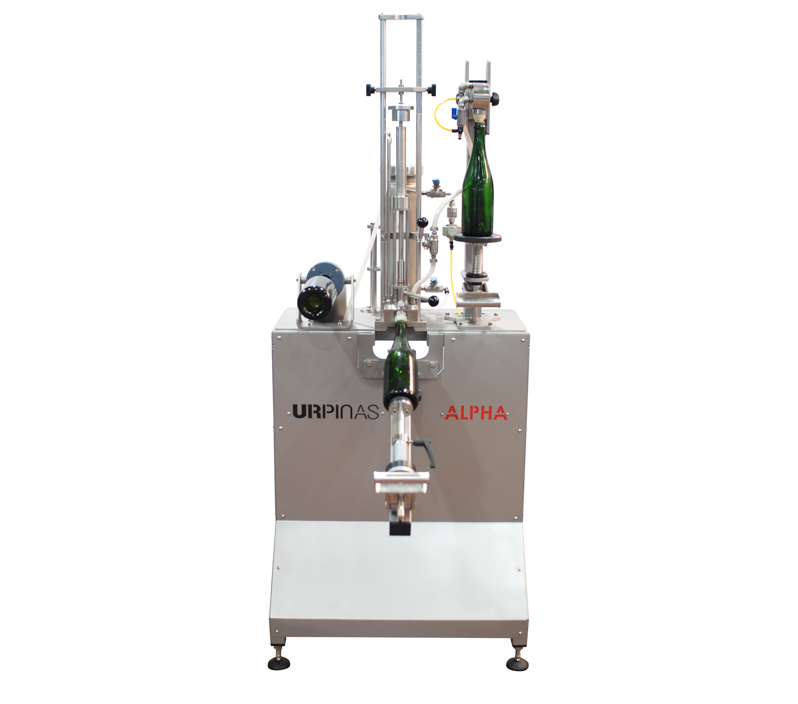 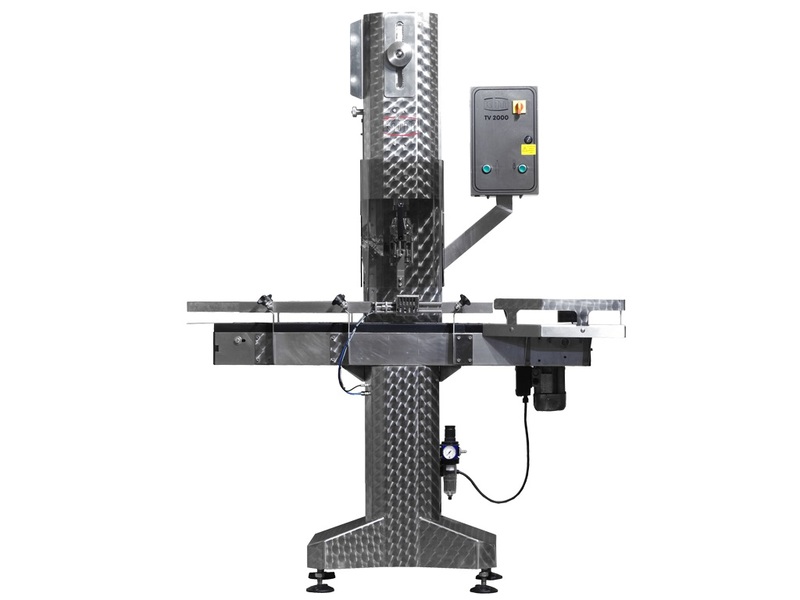 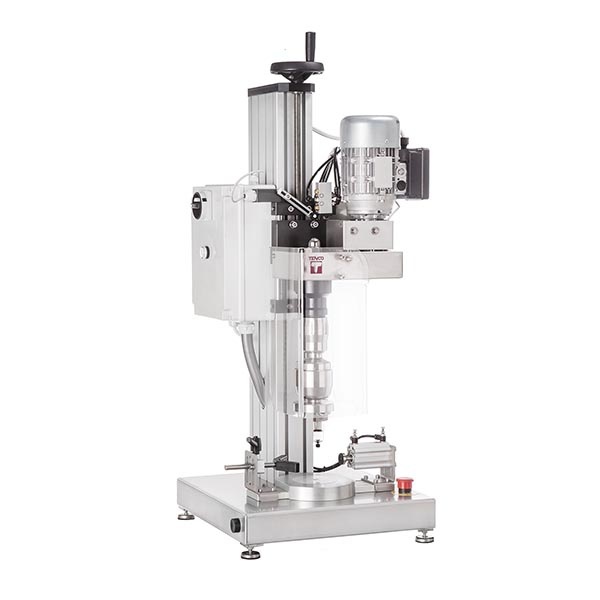 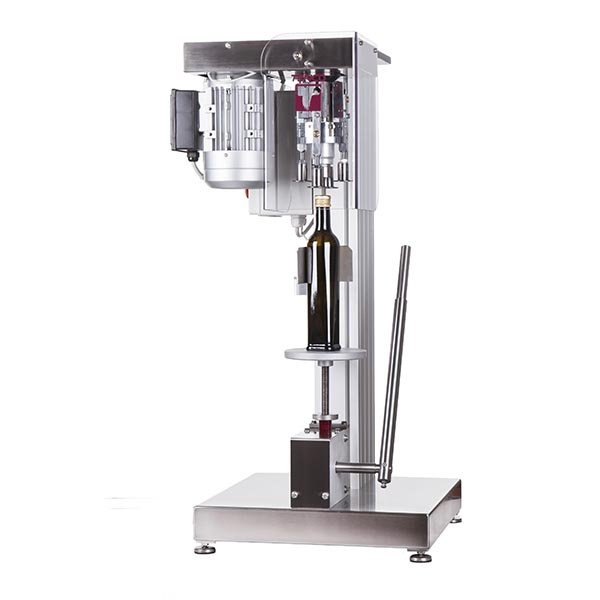 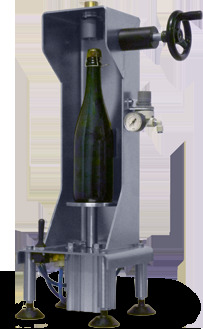 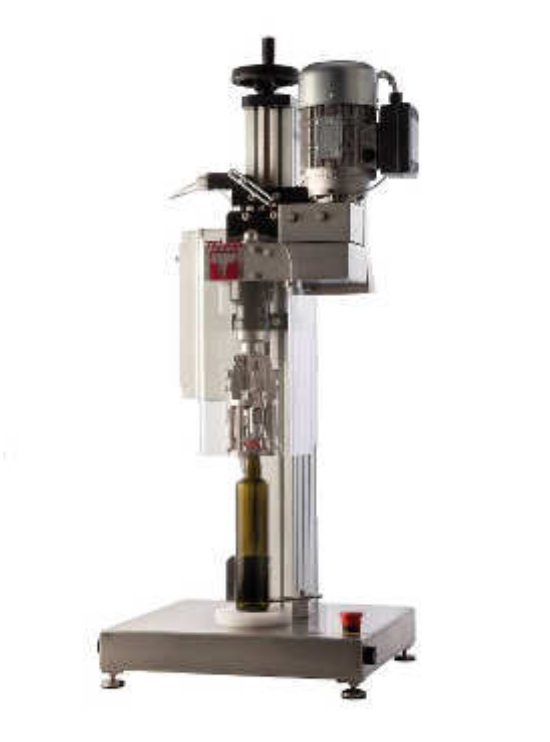 We also offer disgorging machines to open bottles with pre-freezed bottle necks which helps you to remove all the residue that is collected in the bottle necks.